Joe Healey has formally rejoined Healey’s Cyder as head of commercial. His return to the family business follows time spent honing his skills in London, where he gained a wealth of experience working in a variety of sales and marketing roles for Coca Cola. Now based full time at the company’s headquarters in Penhallow, Healey will utilise his expertise to secure future growth for the business alongside brother and head of operations, Sam Healey. 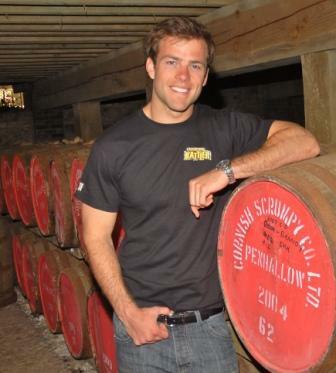 Joe Healey commented: “Healey’s Cyder is an integral part of my life and as such I have always maintained my involvement in the progression and development of the business.